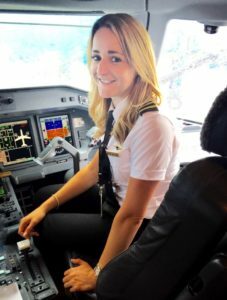 We are looking forward to attending the Women in Aviation International Conference in Orlando, Florida on March 2-4! 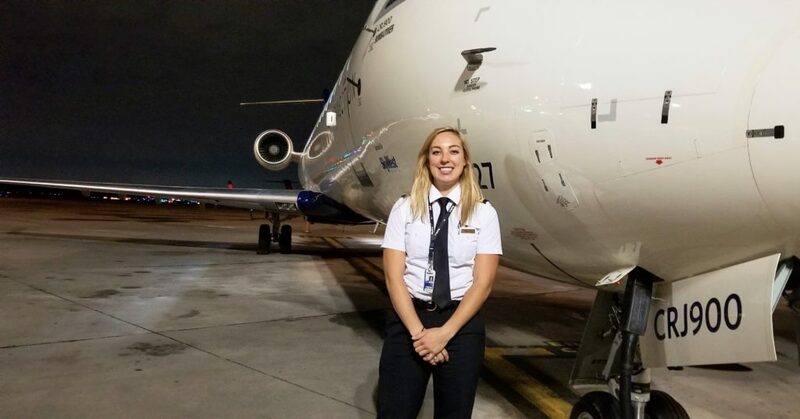 Our pilot recruitment and maintenance recruitment teams will be at the event talking about life at SkyWest, answering questions and holding on-site interviews. 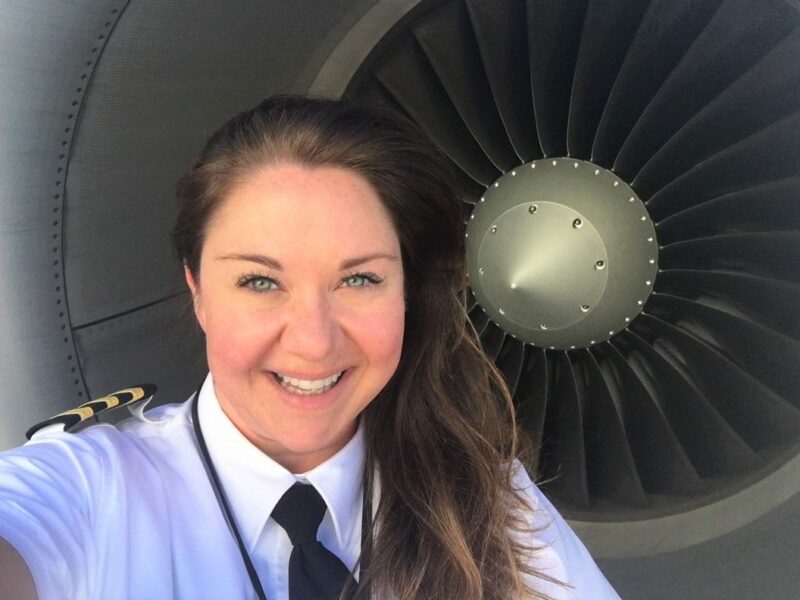 In addition to our recruiters, we also have SkyWest pilots who are presenting at the conference! Saturday, March 4 from 1:45 p.m.-2:45 p.m. 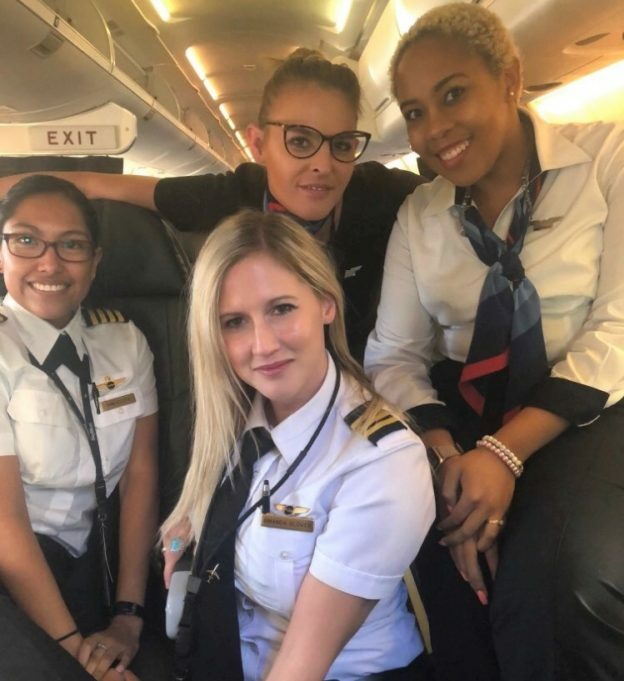 The pilots on this panel are breaking through barriers to bring positive policy change for women in the airline industry. 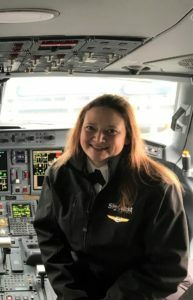 Having expertly faced the challenges of being female in the cockpit, including navigating careers while pregnant and pumping after maternity leave, these pilots joined together to engage company leaders to make it easier for everyone who follows. Find out what they did, how they did it, and how you can do it at your company—through leadership, collaboration, and action. Saturday, March 4 from 3:00-4:00 p.m. 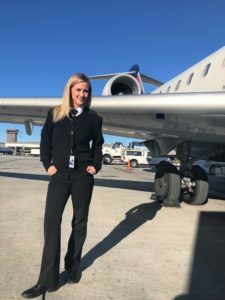 The subject is operating philosophy and procedures that general aviation can apply from the airlines; such as emergency management, crew resource management, and threat and error management. The goal of the seminar is to educate aviators of all experience levels on ways they can make their operation safer using lessons we have learned at the airlines. 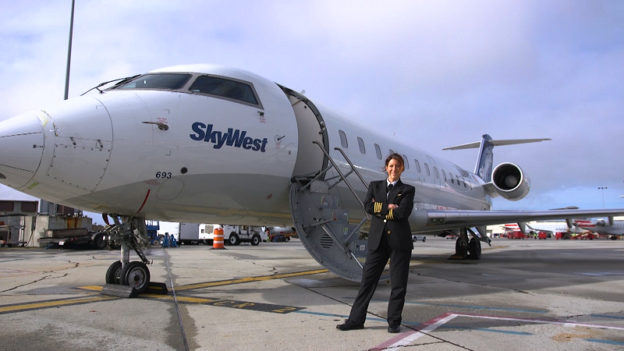 Looking for more information on upcoming events SkyWest will be attending? Check out our career guide.